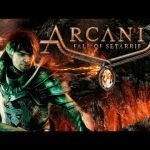 Cricket 07 Free Download - Ocean of Games ! 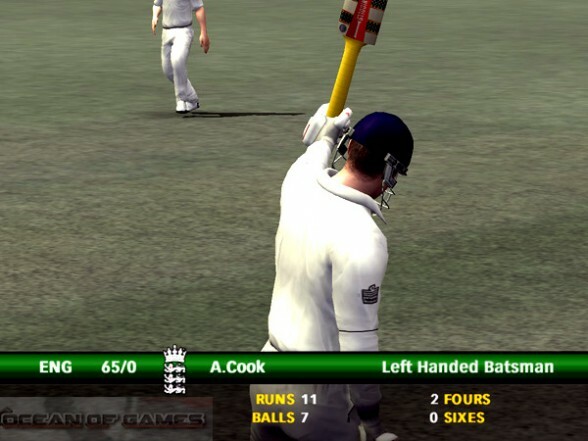 Cricket 07 is a cricket simulation game. 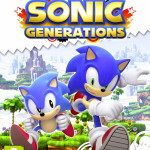 It is developed under the banner of HB Studios for Microsoft Windows. 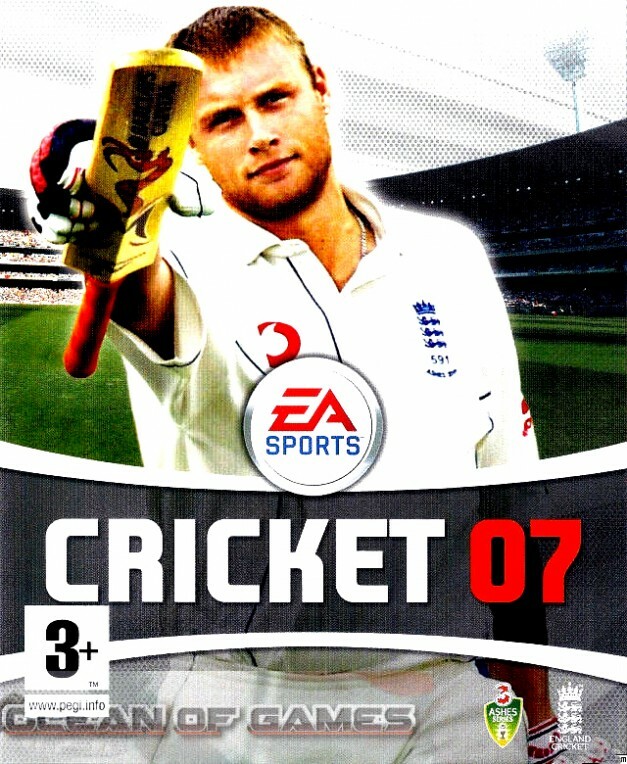 It was released on 24th November 2006 and EA Sports published this game. 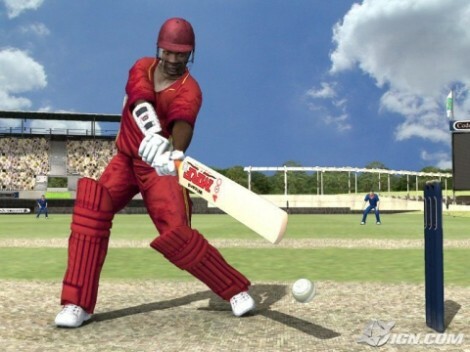 If you are a cricket lover than this game is really made for you. 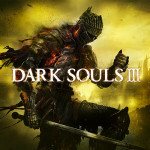 This game comprises of several playing modes of cricket which you can play. 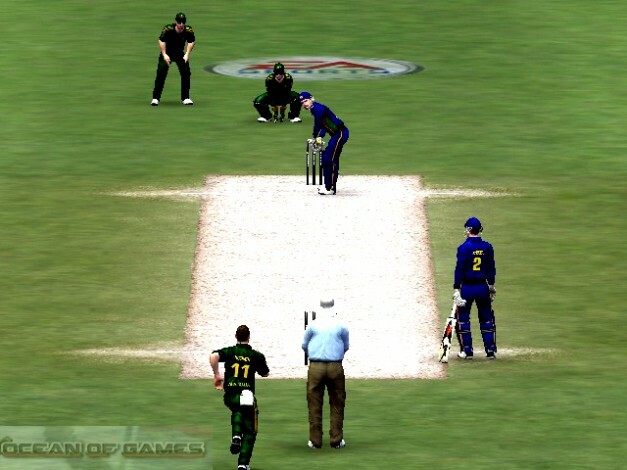 Cricket 07 includes limited over mode in which over numbers can be chosen from 5 to 50 overs. 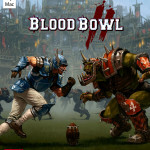 Then there is a four day first class node plus full length test match is also included. There are many international venues in this game like Lords (The House of Cricket), MCG and Eden Gardens. You can also customize the weather conditions and all the other playing conditions in this game which includes type of pitch, number of overs and the squad of your team. 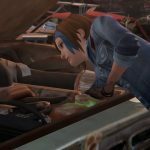 Cricket 07 has also got different tournaments like the mighty World Cup, World Series, the Knockout Tournament and the famous Ashes series. There is an addition of Test Series between any two teams you choose. Also there is a fine number of teams included in this game which to be precise is 18. 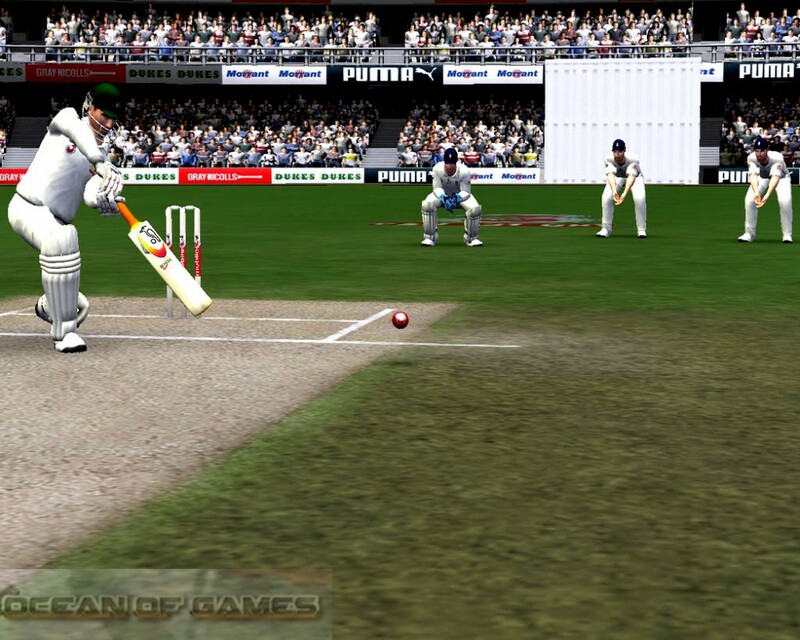 The Ashes has a different mode in this game which includes full test match and some different scenarios which you have to play. 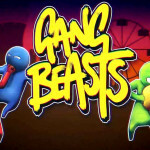 There are different features included in this game which make it an exotic game. 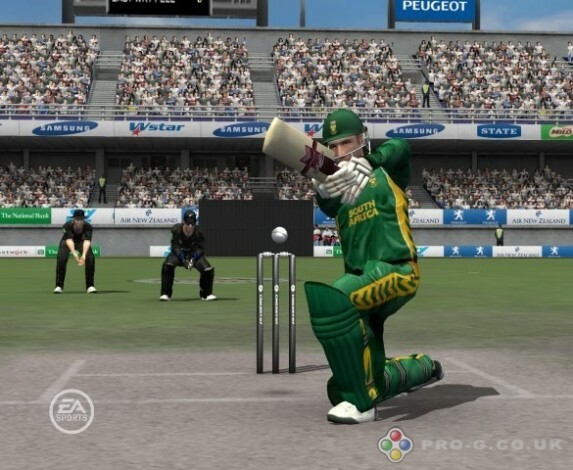 Altogether this game is a very fine and amazing addition in the series of cricket games produced by EA Sports.